In this class students will learn to make a variety of sterling and copper beads. 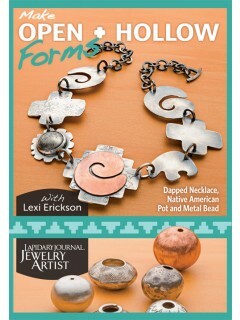 Create basic designs and then experiment with textures and patinas with the different beads. Learn to make round, saucer, hammered, and hollow focal beads. Don’t miss this fun class! 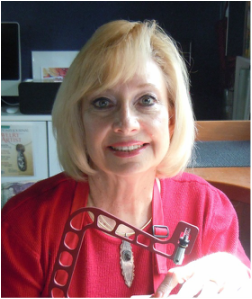 Basic metalsmithing skills including measuring, sawing and soldering.